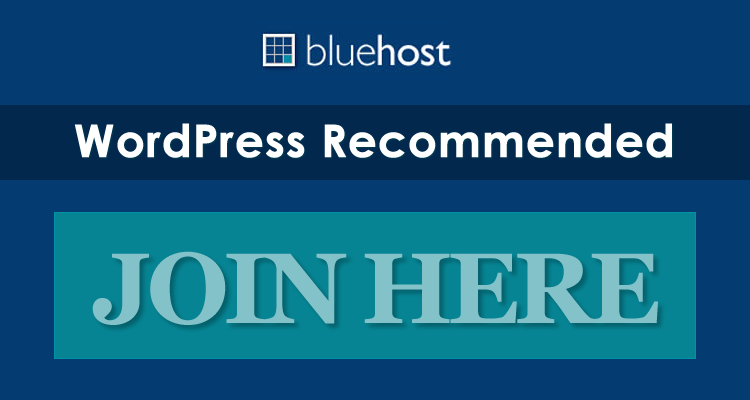 Freemium: Is This The Best Model For Selling WordPress Themes? In a previous article we discussed the merits and disadvantages of free vs. premium WordPress themes. 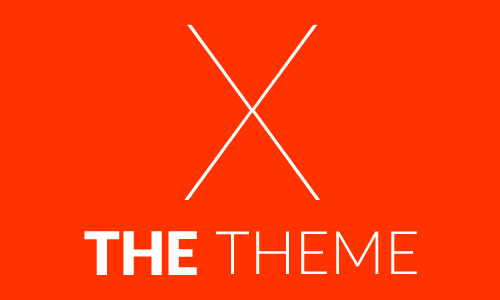 Which themes are better? 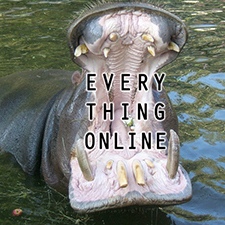 The answer really lies on what type of user you are. 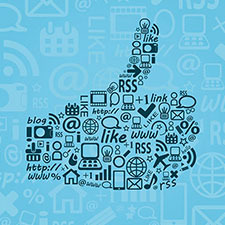 Are you a newbie or are you maintaining a professional website? We have to admit though, that if you’re after great looks and superb functionality, nothing usually beats Premium themes. You’ll probably relate to the experience spending hours scouring the web for free alternatives to Premiums. We usually strike gold when we find freemium themes. We often encounter freemium products/services in our daily lives. When you open your mailbox, you might find a 30-day trial disc of the latest creative software mailed to you. Think of all the free apps (full or lite versions) you download, test and enjoy everyday. Free versions of expense management applications are available for download on Google Play or App Store with limited capabilities enough to get you started. Gamers also encounter Freemiums often. Big name services like Skype, Dropbox and Gmail have freemium services that open the door to paid subscriptions later on. What exactly are freemiums? These are limited versions of premium products or services offered at no cost. What makes the Freemium model unique is that it gives users a sufficient functional experience to acquire their loyalty to that particular product/service. In offering these products, developers make it easier for users to convert to premium versions as the need arises. In some cases, developers give away a service for free so it becomes a standard creating a demand for premium service among business clients later on. The advantage of freemium themes is that it gives users the chance to test drive themes with real content. This helps them decide if the theme they try is really appropriate for their website. As you get more familiar with the theme, you can easily convert to a premium theme via upgrade buttons in the admin panel. The upgrade can be sold easier to an otherwise pre-converted user. 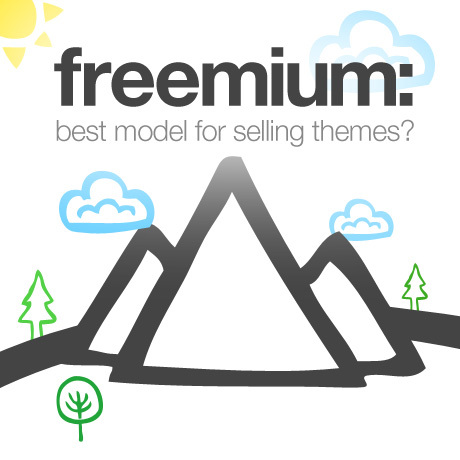 From a marketing standpoint, freemium themes gives a win-win solution for both users and developer. Even if users don’t upgrade a trial/lite theme, future products will be better and easier to sell because of the experience users gain from these specific developers.